As the name implies, the NetPAC Lite is very compact. In some fields, a large LCD and high resolution may be unnecessary. 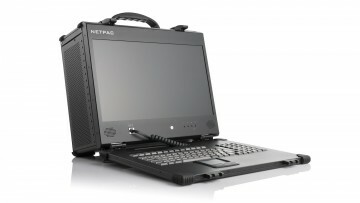 In this instance, the NetPAC Lite becomes a very viable option as it is lightweight (approximately only 16.5 pounds) and compact. 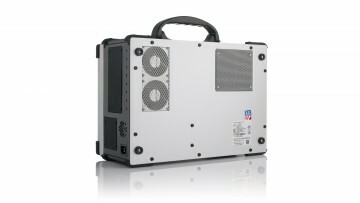 The NetPAC Lite supports up to 60TB of storage. 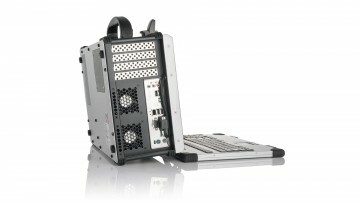 Despite its small size, it is still able to hold massive amount of storage with 8 2.5" hot swappable drive bays. 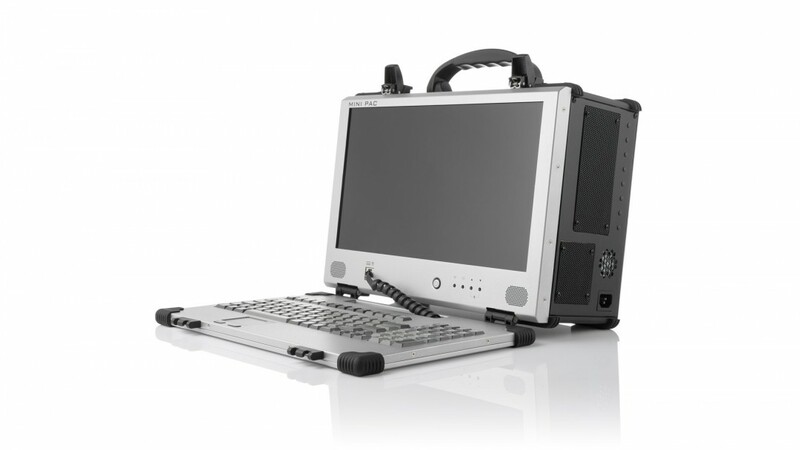 Its 3 expansion slots also allow this portable computer to be configured for specific applications, particularly in the network analysis field. As the name implies, think of the NetPAC Lite as a compact version of our popular NetPAC. 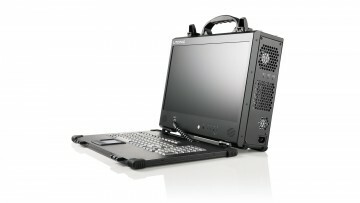 It is geared toward users who require a very portable computer with massive amounts of storage and who do not need a high-end graphics card. It comes with a fully-functional 15.6" LCD at full HD resolution. Out of all our portable computers, the NetPAC Lite has the smallest width and height at 15" and 10" respectively. 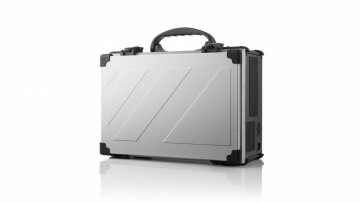 With up to 4 expansion slots and up to 60TB of storage, this small portable computer is able to be configured to certain applications that require a lot of storage.